Be sure to select the correct option when ordering, choose either slip-on if retaining your cat box or de-cat if using the RS22 or the de-cat GP1 option. The A.T.O.M for the super duke 1290 fits to all model years. 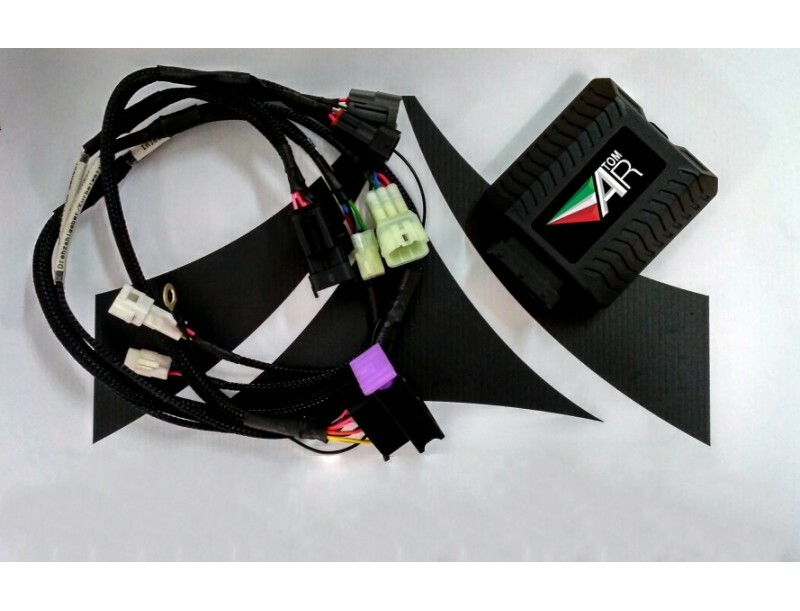 The unit optimises fuelling and ignition mapping for your chosen AR exhaust option. The A.T.O.M remaps your top 2 maps whilst leaving the rain mode unaffected. 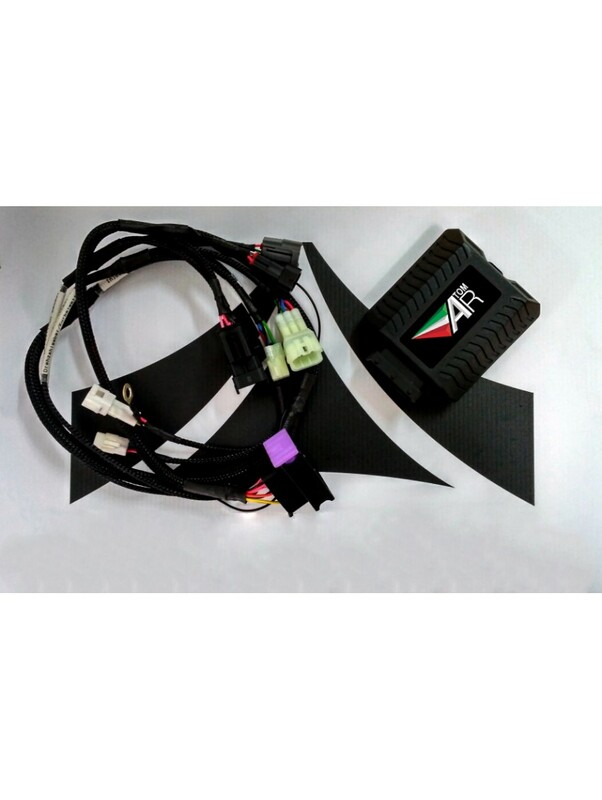 The kit also includes the exhaust flapper valve servo delete plug to ensure no error codes are shown once the servo is removed. The mapping will achieve good performance gains throughout the rev range with large torque increases. The mapping optimises whilst still keeping the engine within safe working parameters. Please ensure to chose the correct A.T.O.M option for your bike model year from the drop down menu and correct for if you already have the KTM dealer supplied after market exhaust map installed.